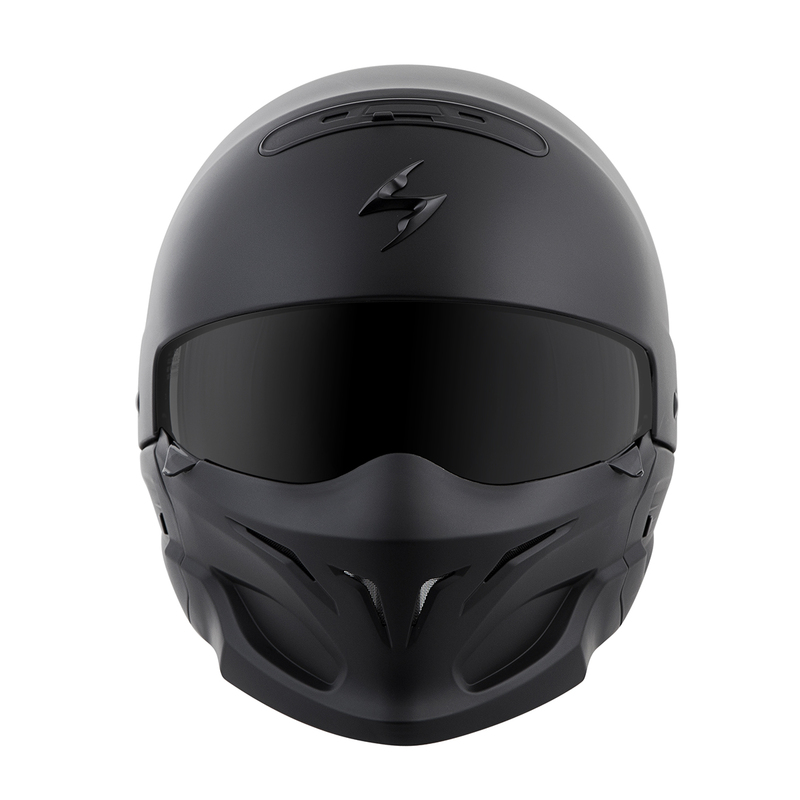 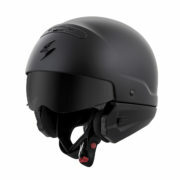 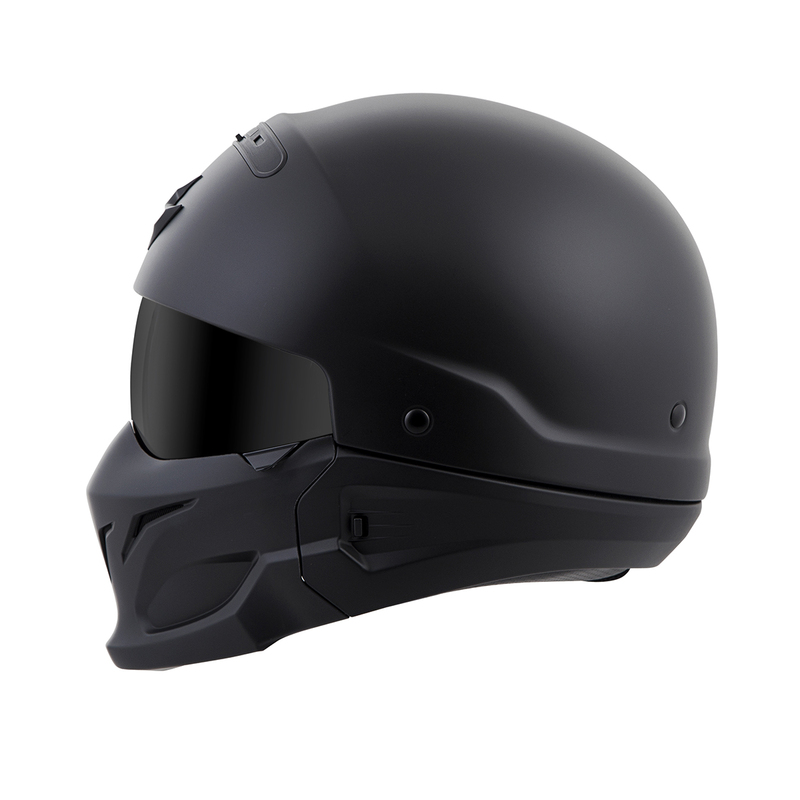 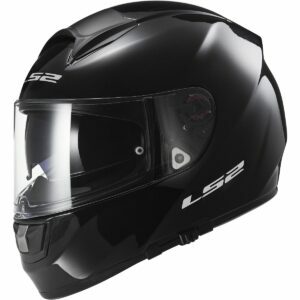 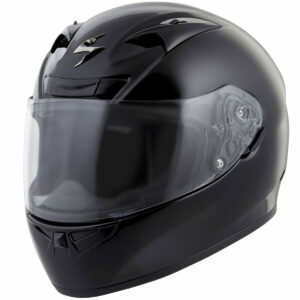 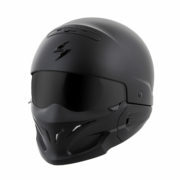 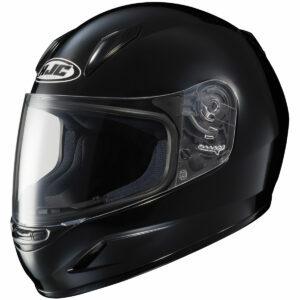 Scorpion EXO® started with a half helmet and added an integrated drop down sunvisor for protection from sunlight. 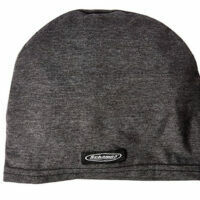 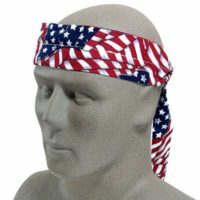 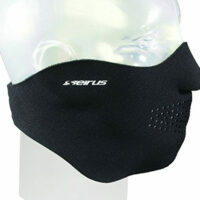 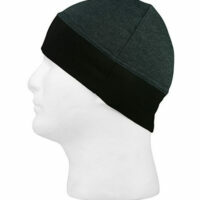 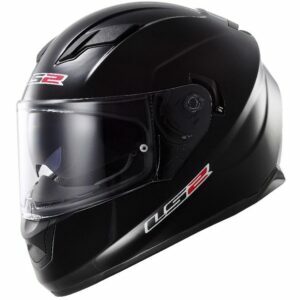 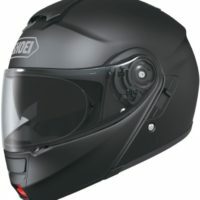 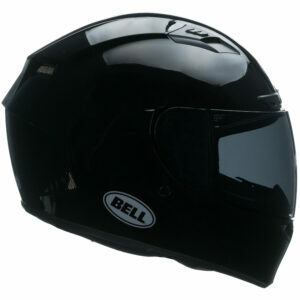 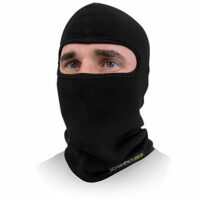 A rear comfort sleeve allows you to convert the helmet to a 3/4 style. Attach the included front mask and you’ve got one, aggressive looking helmet.